Flitto Content - Flitto arcade is officially open! Flitto arcade is officially open! ✅Check your foreign language skills? ✅Enhance your foreign language skills through practice? ✅Learn how to express naturally? 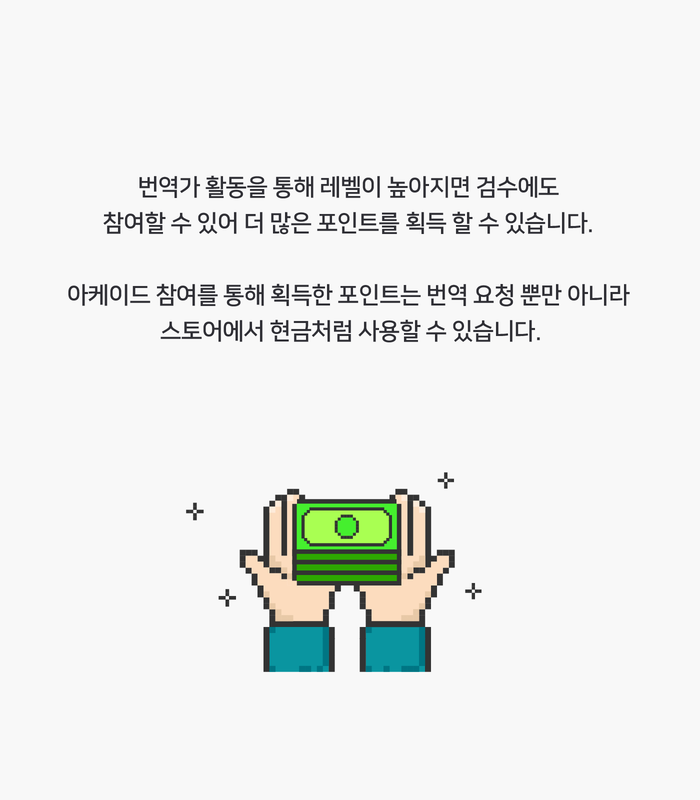 ✅Get rewards for your language capability? If any of these apply to you, join the arcade now! 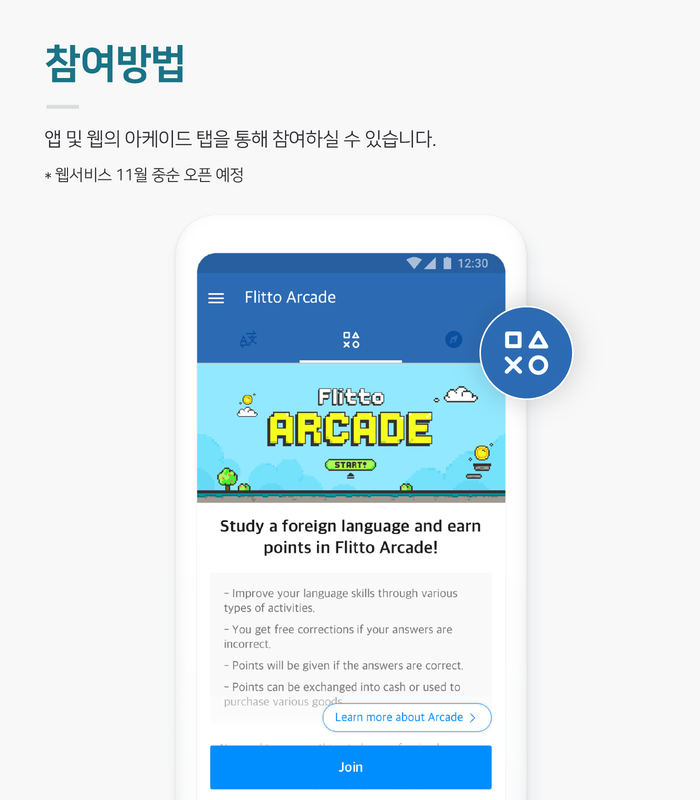 Flitto Arcade is where you can practice foreign languages for free and collect points. you can effectively practice foreign language through various forms of questions like dictation, speaking, translation and editing. You can get free revision for the answers you have submitted, and get reward points for right answers. Also, you can get strong motivation to continue studying through substantial rewards. If your level increases as a translator, you can also particpate in editing and earn more points. Learn more about Flitto Arcade! 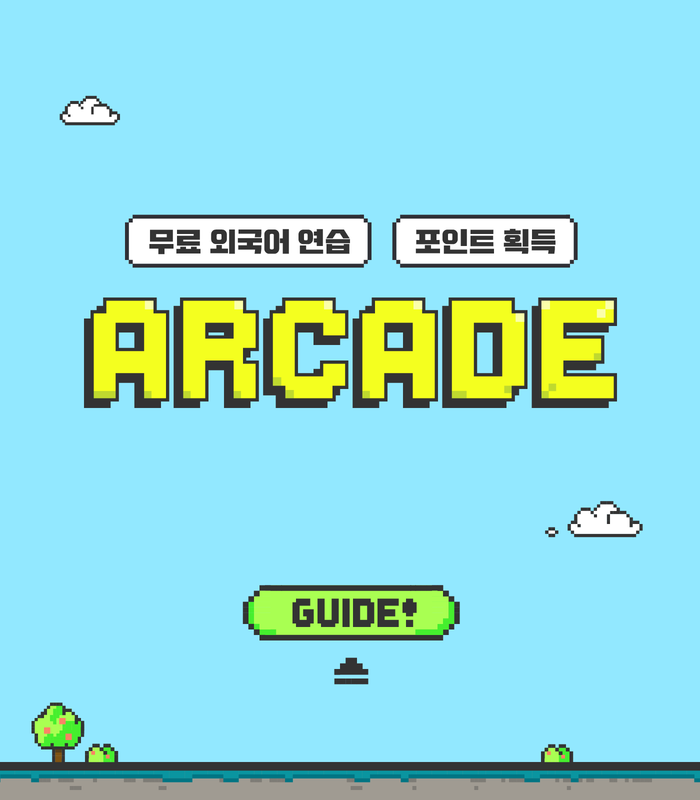 How to participate : you can join by Arcade tap in App or Web site. *web service plan to open in mid November. 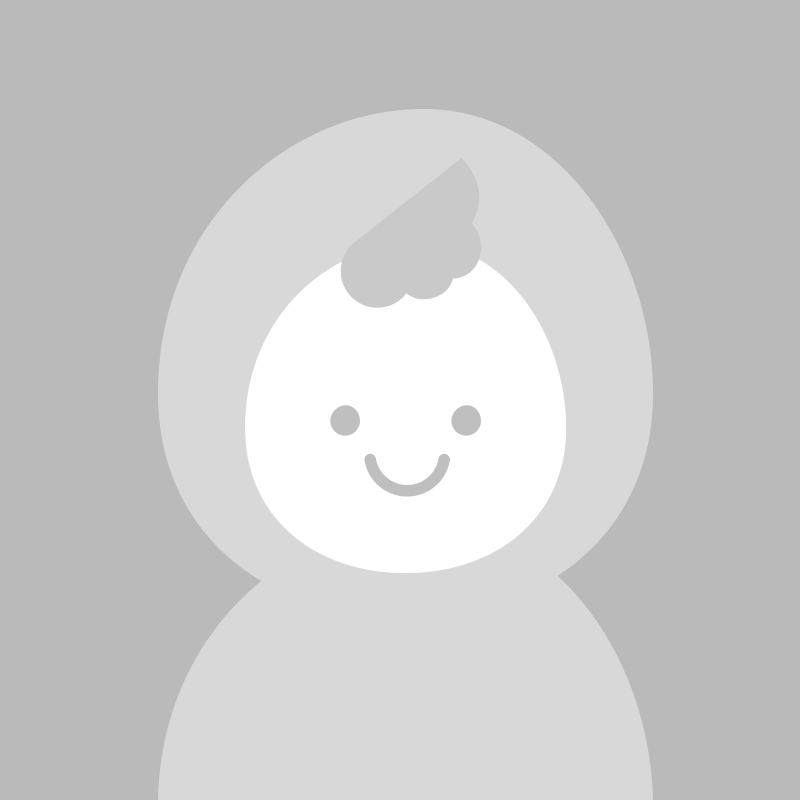 Input participant's information: You can start by selecting your mother tongue and the language you want to learn in participant's information page. You can learn one language at a time. Types of questions: There are four types of questions in Arcade. Currently, we are providing only two of them, which are translation and inspection. 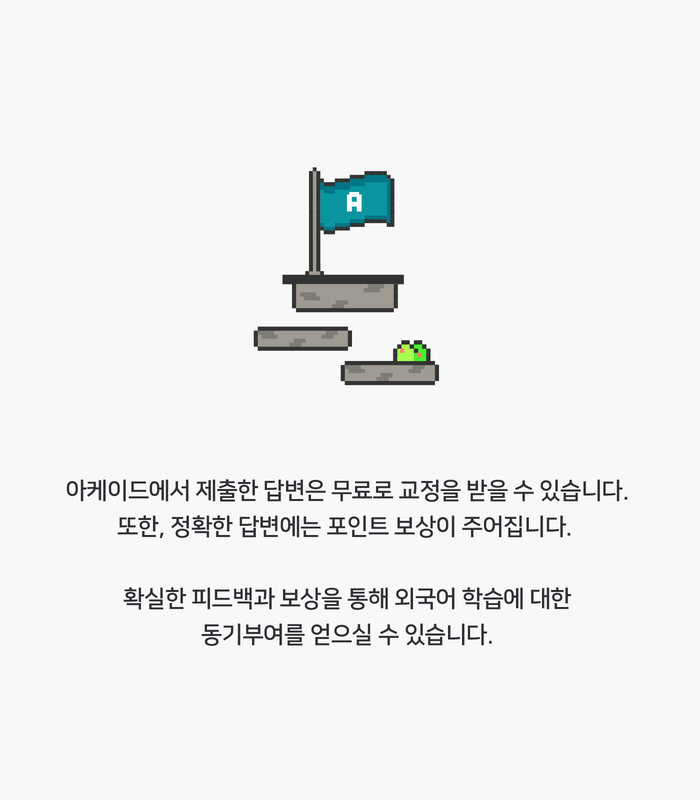 Rest will be updated in order. If you click participation history icon on the top right section, you can check the history of editions. If you have other opinions regarding edited sentenced, you can present your opinion through objection. 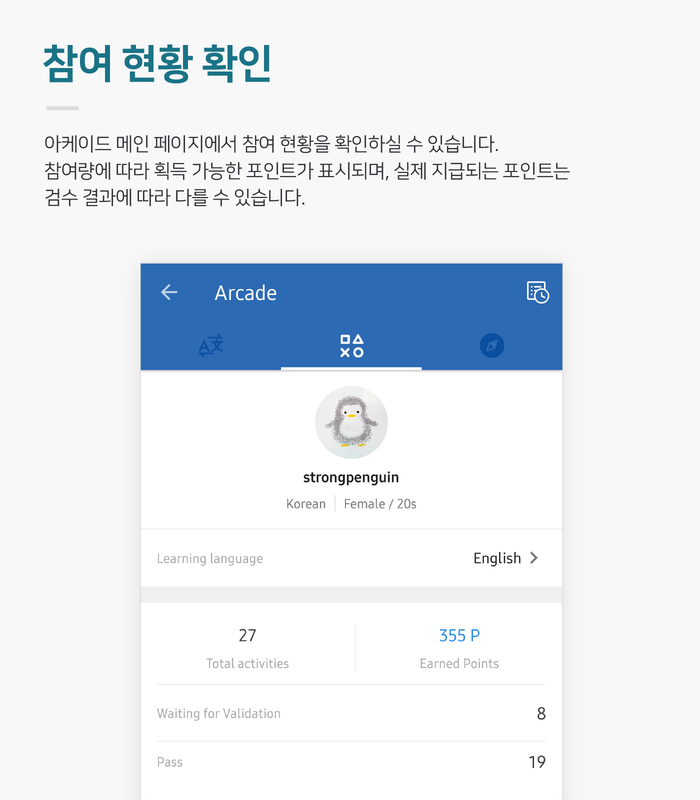 Participation status: You can check your arcade participation status from the main page of Arcade. Points will be earned based on participation. Actual points you receive may vary depending on accuracy. 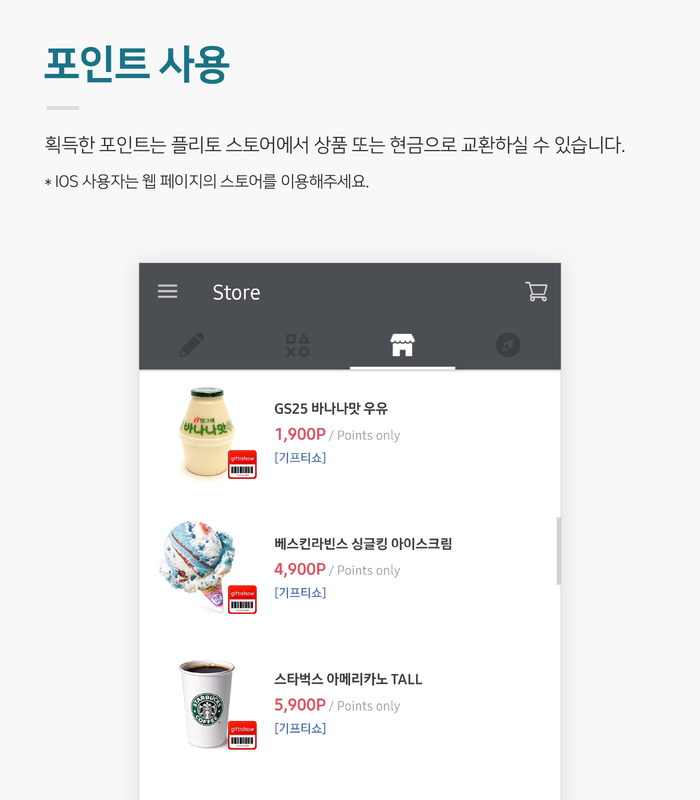 Using points: You can exchange the collected points with items or cash from Flitto Store. 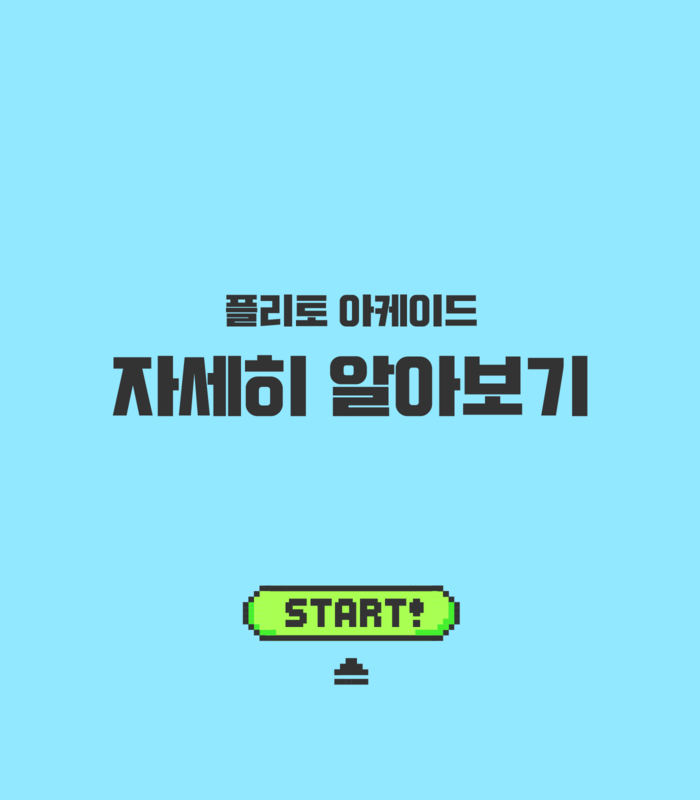 * For IOS users, please use the store in Flitto website. Join the Arcade right now! 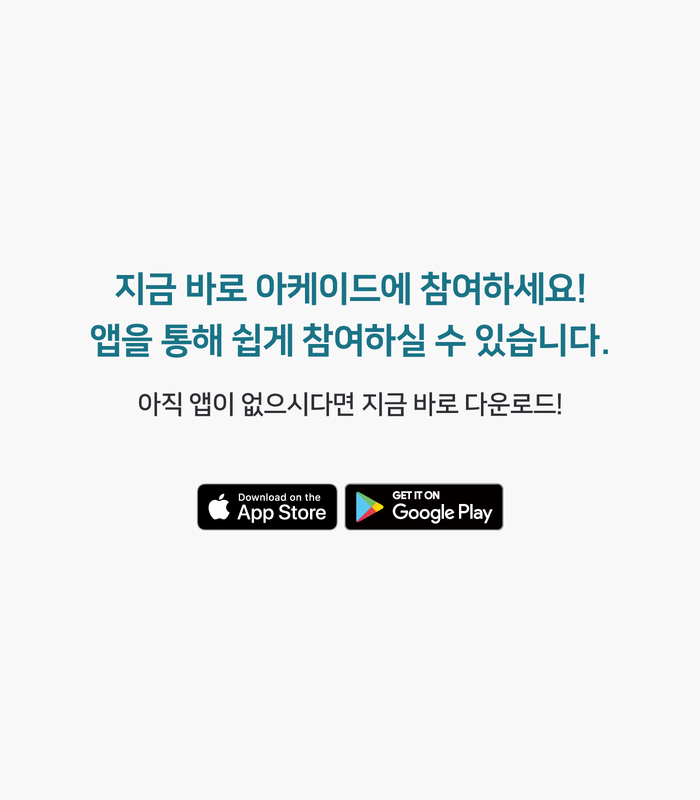 You can easily participate through app. If you don't have the app yet, download it right now!